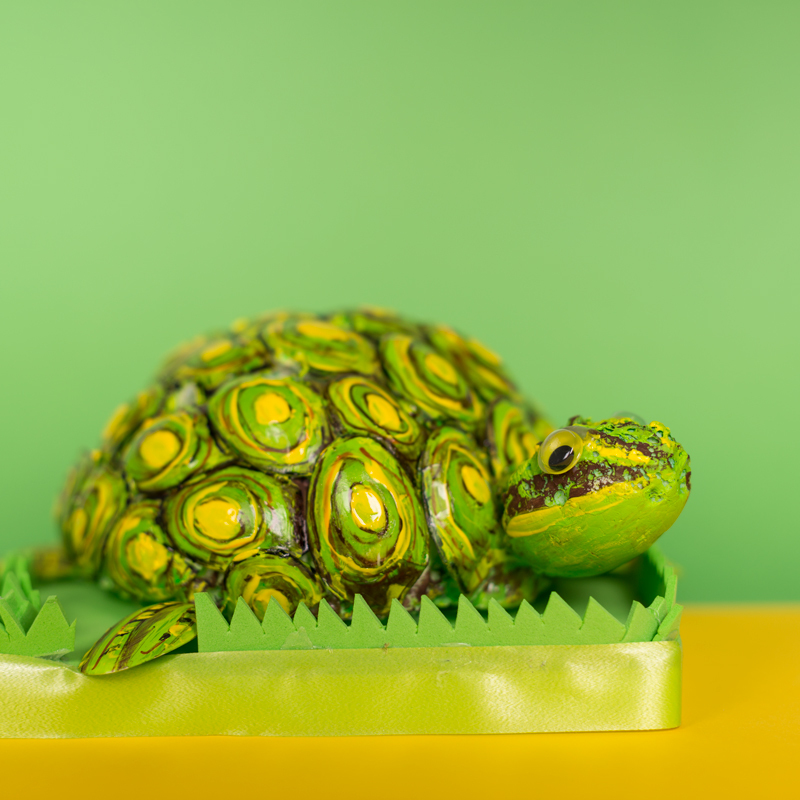 Youtubers specialised in DIY have crafted for us different invasive alien species using crochet, watercolour, polymer clay or polystyrene techniques. Learn how to craft them! Let Wei show you how to paint one of the fastest growing plants on Earth. 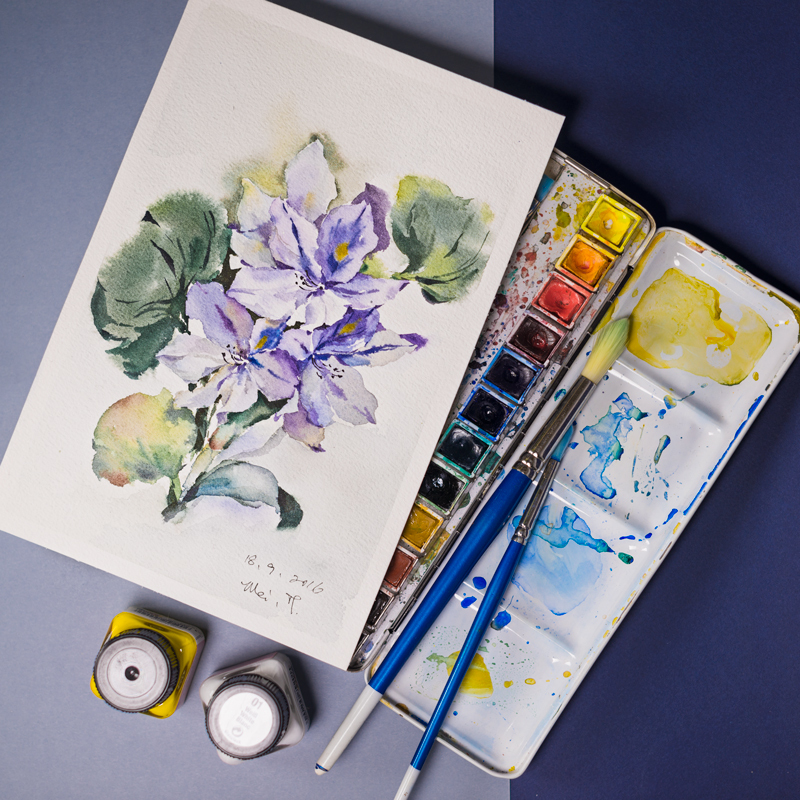 Add a little colour to you walls and make your own non-invasive crafted hyacinth! 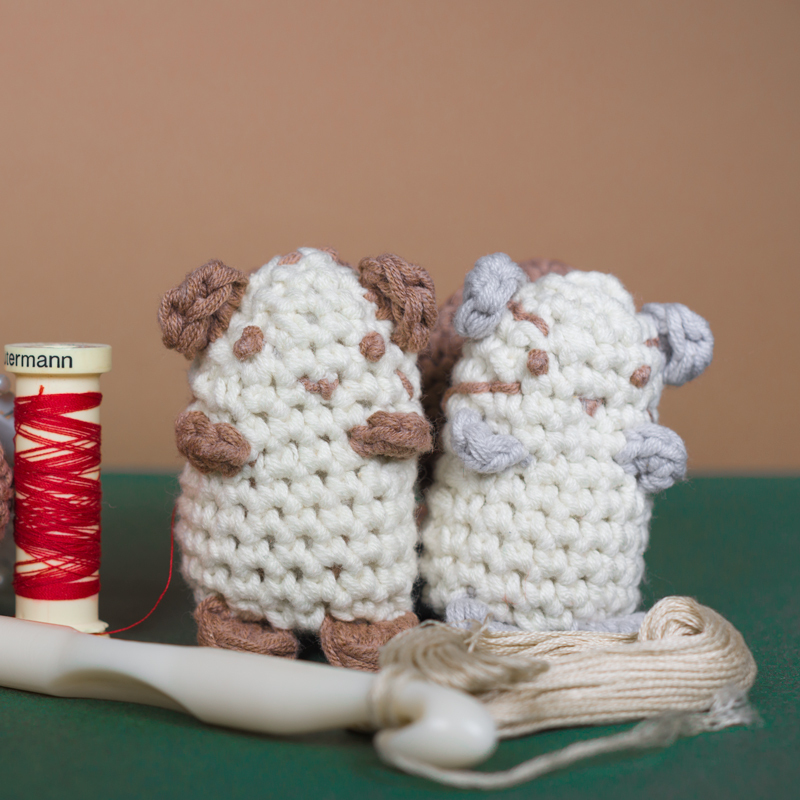 Laura will guide you to crochet this rodent characterised by their four light and five dark stripes running from head to tail. Between the 60’s and the 80’s more than 200.000 individuals were imported from South Korea as pets. And now are one of the 100 most invasive species! 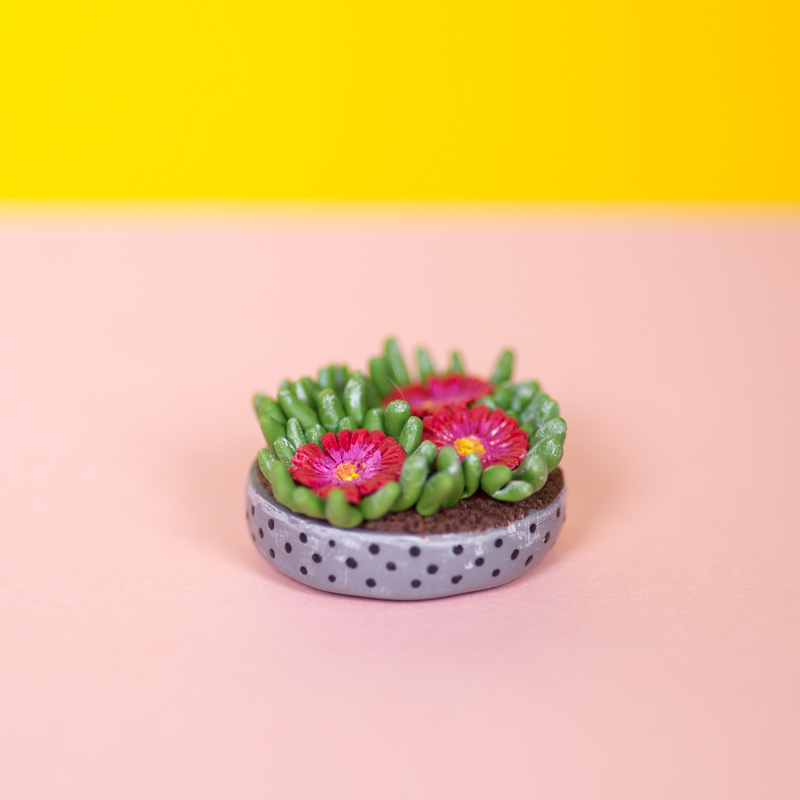 If you are a polymer clay lover, Stéphanie will show you how to make a really invasive plant that in nature monopolise the insects that are vital for pollination, and also water, light and nutrients. Yours would not harm any living being! These turtles are native to USA and Mexico but given their popularity as pets, mostly since the late 80’s because of their relatives the Ninja Turtles, they have been distributed and become invasive around the world. Let Mónica help you turn it into a useful tool for your pencils!